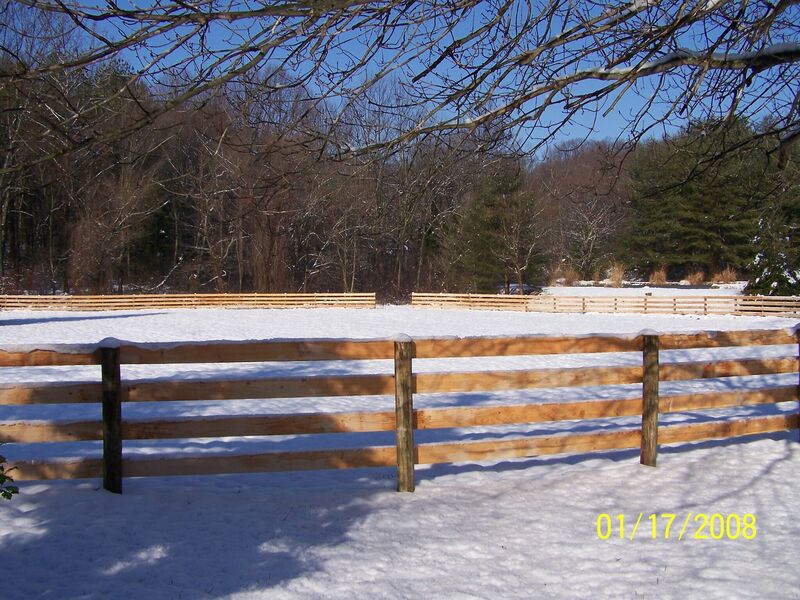 Pro Fence, LLC is a fencing company in Brandywine, West Virginia with decades of experience. 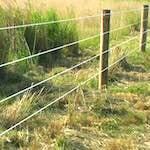 We specialize in installing board fences, woven wire fences, poly coat fences, electric fences, high tensile fencing and more. 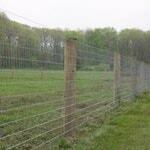 If you need to keep deer out or your animals in, we have a fencing solution for you. If at some point you were going to sell your property in Brandywine, WV, the fence we installed will be a great selling point and raise the value of your property. 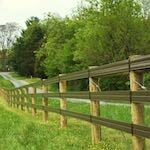 We install fences in Brandywine, WV on time and within budget. 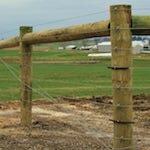 Our fences are sturdy and will last a lifetime. 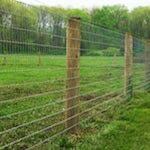 Pro Fence, LLC is a fencing company that provides fence installation in Brandywine, WV. 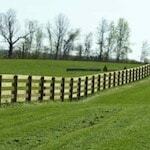 We take pride in servicing Brandywine, WV with all their fencing needs. We have fences installed all around Bradywine. No matter what the purpose is of your fence, we will offer several solutions for you to make an educated decision. All you need to do is contact us to get started.